BAIRAVAA SENTIMENT TO CONTINUE IN VIJAY 61? 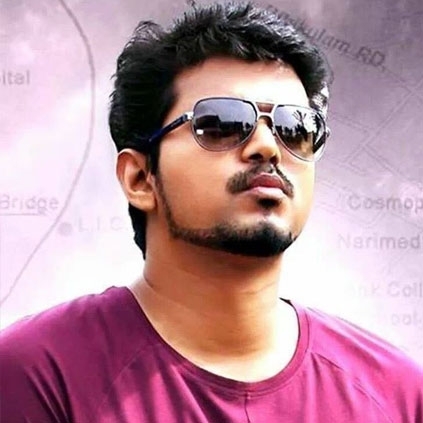 As informed earlier, Vijay 61’s shooting has been going briskly at the outskirts of Chennai. Actress Nithya Menen allegedly took part in the film’s shooting which reiterates that she has replaced the earlier choice Jyothika. The 1980’s period portion from Vijay 61 is being canned right now. We have been told that a huge ‘thiruvizha’ (Festival) set has been erected at a famous studio in Chennai. Over hundreds of junior artists were supposedly spotted in today’s (14th Feb) shoot. However, we are not sure if it is a festival scene or a song that was shot today. It must be noted that Vijay’s previous film Bairavaa also had a ‘thiruvizha’ song. People looking for online information on Ilayathalapathy, Vijay, Vijay 61 will find this news story useful.